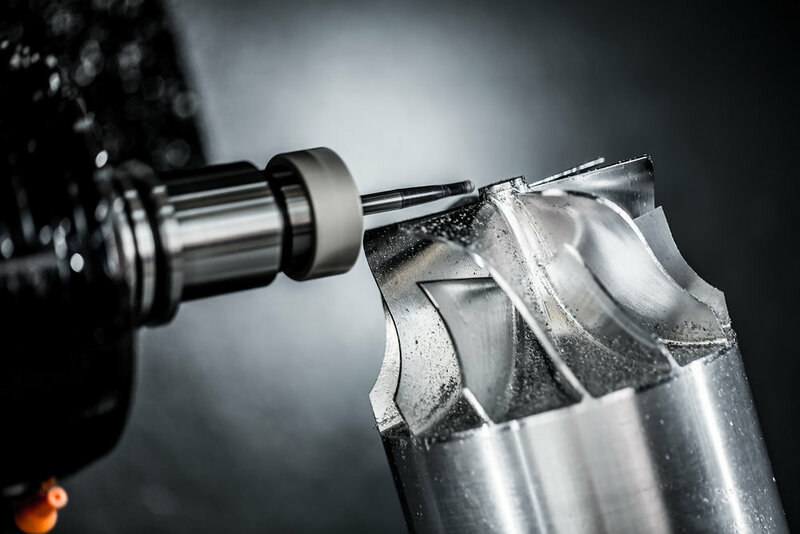 Capabilities — Western Precision Products Inc. The capabilities of our 48,000 square foot Portland area machining facility are always changing and expanding to meet the needs of our customers. In addition, our team works with each customer to ensure quality, timely and accurate results from prototype through production.